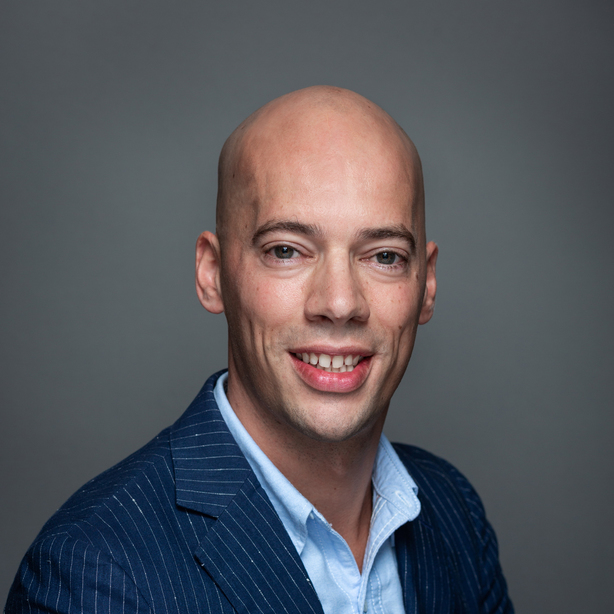 The German firm, SeaRenergy, an independent provider of comprehensive services to stakeholders in the offshore wind industry, is to establish an office in the Netherlands. The announcement came during a recent network event as part of the week-long, biennial WindEnergy exhibition at the Hamburg Messe, in Germany. The Hague region is the focal point of international activity in the energy sector for companies engaged in the exploration and production of energy carriers, in an operating area stretching from Southeast Asia and Europe to Africa. 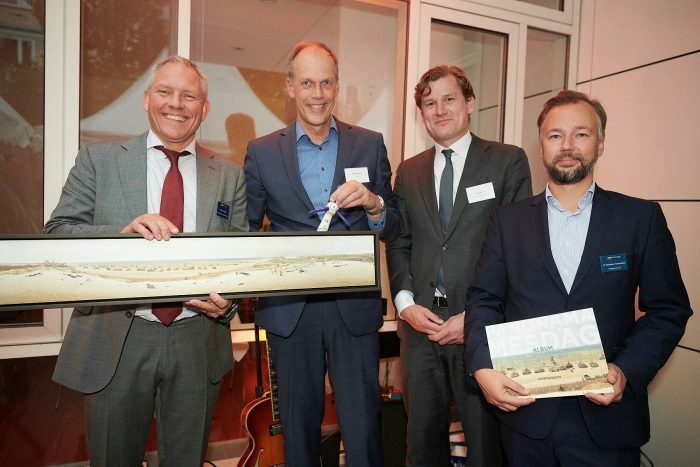 To facilitate the intensification of localized renewable energy sources, including the ambition to install 11.5 gigawatts of wind turbines in the North Sea, the Municipality of The Hague, and The Hague Business Agency, are committed to supporting this segment in The Hague, and Seaport Scheveningen.